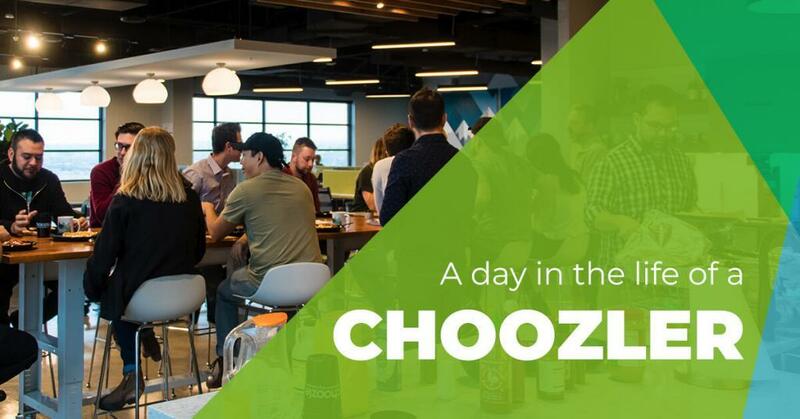 DENVER, CO.  (March 23, 2016)  Choozle, a leading global programmatic platform that provides marketers with data-driven insights and real-time bidding (RTB) ad campaigns across display, social, mobile and video, announced today that it has received Network Advertising Initiative (NAI) membership to expand its commitment to consumer privacy as it relates to digital media. Through this membership, the NAI has confirmed Choozle compiles with the NAI’s Code of Conduct including all IBA (Interest-Based Advertising) categories and meeting NAI’s high standards of data collection and use for Interest-Based Advertising. In addition, Choozle’s NAI membership is driven by their commitment to transparent and responsible data management practices. The NAI is the leading self-regulatory association dedicated to responsible data collection and its use for digital advertising. 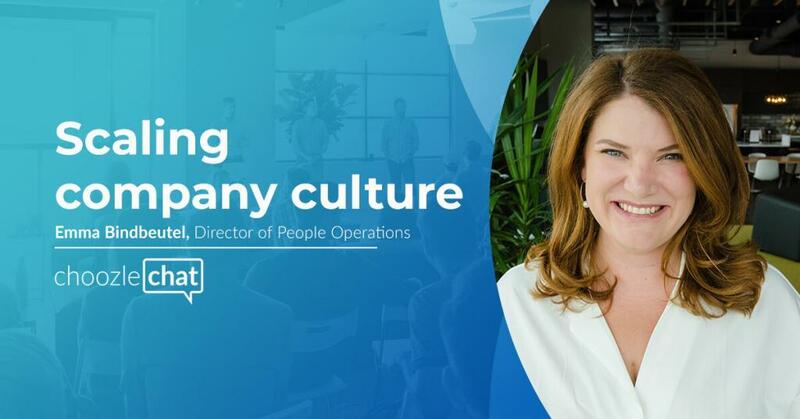 A non-profit organization made up of third-party digital advertising companies, the NAI works with industry leaders to craft policies that ensure the responsible use of data. The result is the development of high standards that are practical and scalable to benefit everyone. 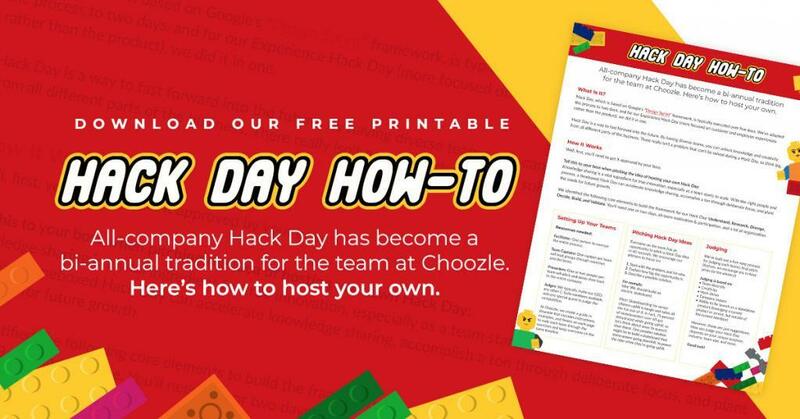 For more information and/or to request an opt-out, please email privacy@choozle.com. 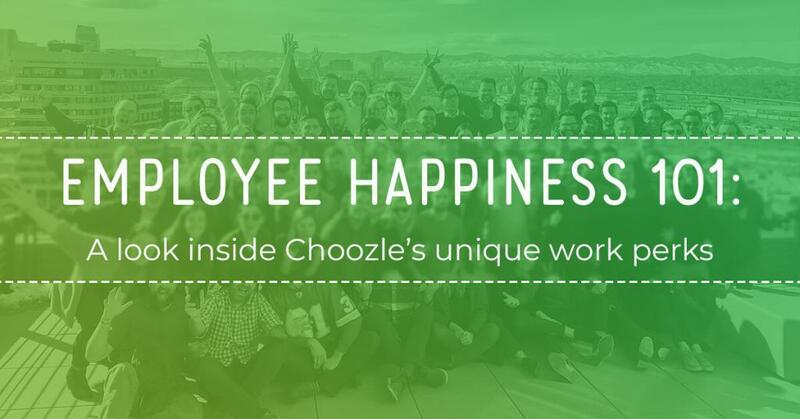 Subscriptions to Choozle start at $99 per month. 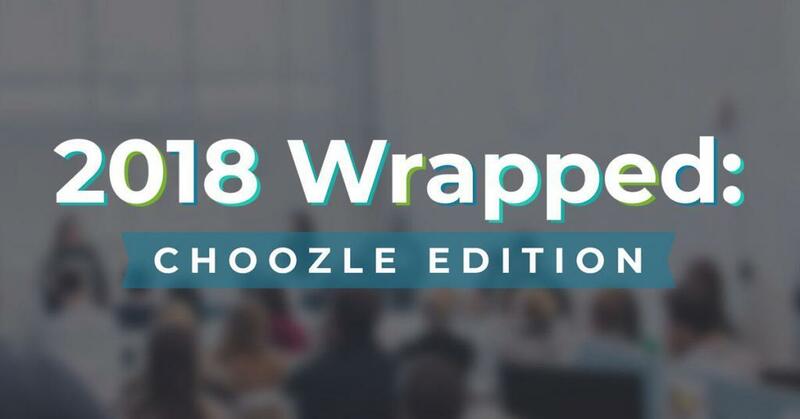 To learn more about Choozle, subscription prices or to request a demo, please visit https://choozle.com/.